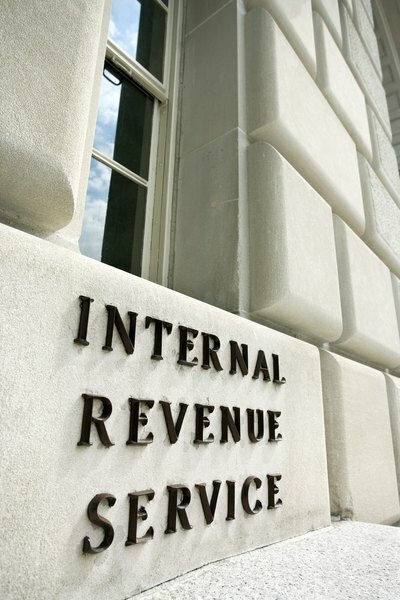 The IRS doesn't tax day-trading gains that stay in a 401(k). 2. How Long Do I Have to Reinvest After Closing a 401(K)? 3. How Can I Reinvest My TSP Tax-Free? When you have a 401(k) retirement plan, you are in charge of managing your investments. It is up to you to decide the best places for your money. Because of this control, you can use your 401(k) to invest in day trading, just like you could with a regular brokerage account. But first you need to be aware of a few tax differences. Day trading is an active investment strategy. When you day trade, you constantly buy and sell stocks. Day traders try to earn high returns for their portfolios by tracking financial news, valuing different companies, and predicting the direction of the stock market. To day trade, you'll need to spend a significant amount of time managing your investments, because you will have to make changes constantly. Because you can buy and sell stocks whenever you want in a 401(k), you can use a day-trading strategy. Day trading in a 401(k) has a potential tax benefit over day trading in a regular brokerage account. When you sell a stock for a gain in a brokerage account, you owe tax on your gain right away. When you make a gain in your 401(k), you don't owe taxes on the gain as long as the money stays in your account. This means you can earn a higher after-tax return in the 401(k). The major problem with day trading in a 401(k) is that your withdrawals are restricted. Because the 401(k) is a retirement plan, you are supposed to keep your money in the plan until you are at least 59 1/2. If you take out money before then, you owe income tax plus a 10 percent penalty on your entire withdrawal, which would ruin your investment return. Because of this tax penalty, you can't effectively use your 401(k) to day trade for a living; it works only for your retirement savings. Another problem with day trading in the 401(k) is that you can't take short positions. When you take a short position on a stock, you make money if the stock's price goes down. This is an effective trading play when the market is going down. However, the IRS doesn't let investors take short positions in retirement plans such as 401(k)s. If you're going to day trade in a 401(k), be aware that you have to get by without the ability to short stocks. CNNMoney: Ultimate Guide to Retirement / How Does the Money Get Invested? CNN Money: What Tax Benefits Do 401(k)s Offer?